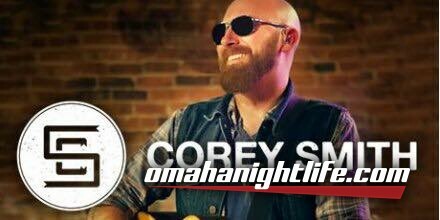 Corey Smith is coming back to Omaha, w/ Mason Michaels opening the show! Or at Cavender's on 72nd! 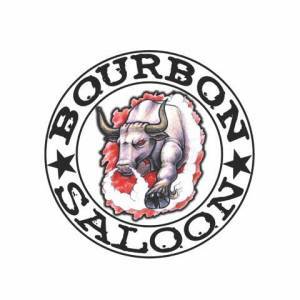 This is an 18 & over show!